Good seasonal salary, comfortable accommodation, plenty of time on the mountain and a great team! Do you have a passion for cooking and a flair for entertaining? 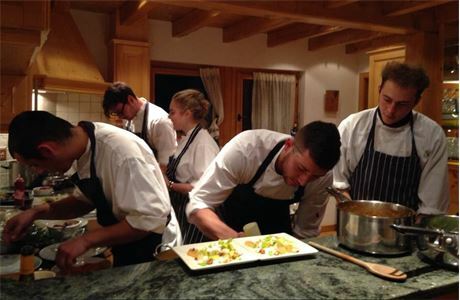 As one of our carefully selected Chalet Cook/Hosts, you will be working independently in your own chalet. You will be the face of Ski Armadillo, helping to create an unforgettable holiday experience for our guests. We are looking for candidates who are professional and have a strong work ethic, as this role involves extreme dedication and time management. We need our Cook/Hosts to be responsible and calm, whilst going the extra mile to ensure your guests have everything they could possibly wish for. Creating and serving breakfast, afternoon tea and evening meals. 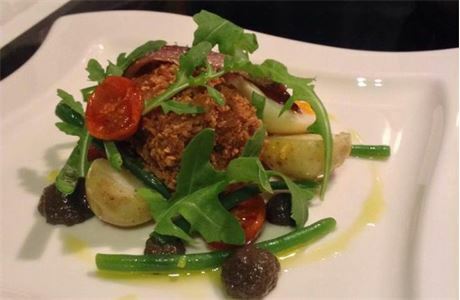 Understanding and catering for individual dietary requirements or special requests. Following a provided menu, in accordance with available local produce and budgetary allowances. Planning and shopping for food, cleaning products and any other necessary supplies. Developing relationships with your guests to ensure they have the best possible stay and the Ski Armadillo reputation is upheld. Take pride in providing the Ski Armadillo product and service and maximising the company’s success. Assisting in arranging ski hire, lift passes, lessons, restaurant reservations and any other activities, by pricing up, quoting and booking any services not pre-booked in the UK. Deep cleaning chalets at the start of the season and close-down. Daily housekeeping, which includes cleaning, hoovering, dusting, emptying bins and general room servicing duties to bedrooms, bathrooms and communal areas. Maintaining a safe environment for you and your guests, by ensuring all equipment is in good working order or reporting any difficult work. Accurately reporting all necessary information, including maintenance, breakages, inventories, budgets, and any other paperwork. Being responsible for any company money, receipts and account cards in your care, including sticking to a chalet budget for costs and stock. 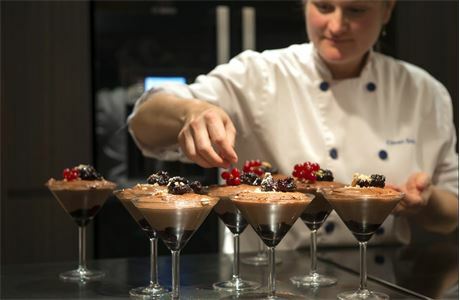 Taking full responsibility for managing all aspects of your chalet and kitchen. Creating a warm, friendly environment so guests have the best holiday experience. Dealing with complaints in the appropriate manner, and notifying the Resort Manager. Playing a key role in the Ski Armadillo team by taking pride in your appearance, working as a team and showing loyalty to the company. Please note you must have a UK passport and NI number. 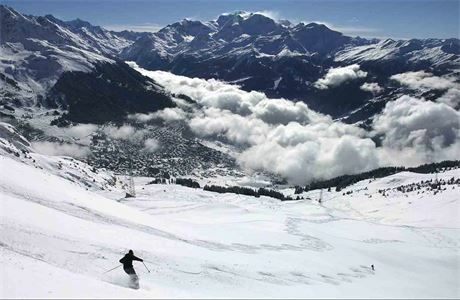 Ski Armadillo is an independent company operating in Verbier since 2001 - we pride ourselves on exceptional service so we are seeking to select a highly professional resort team. 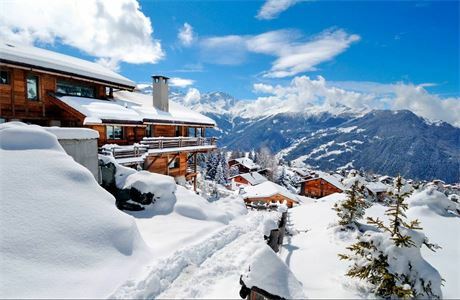 To deliver the bespoke product we offer, we look for Ski Armadillo is an independent company operating in Verbier since 2001 - we pride ourselves on exceptional service so we are seeking to select a highly professional resort team. To deliver the bespoke product we offer, we look for enthusiastic, motivated individuals with a passion for customer service. We believe that our resort team are the most important asset to our business, and are paramount to the guests enjoying their stay and returning to Ski Armadillo chalets again and again.